Benetton’s advertising portfolio is known for its mixture of provocation, progressivism, and multiethnicity (always featuring people from different backgrounds). Under the motto “United Colors of Benetton,” famous ads in the 1990s included an HIV-positive patient on his deathbed and a bloodsmeared newborn baby. The company also showed men and women from different countries and complexion, trying to concoct a strong message of tolerance and respect for diversity. That neat, carefully-crafted image suffered its first blemish in Argentina in 2002. 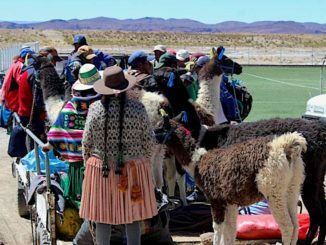 The Mapuche community of Santa Rosa Leleke, in Chubut, decided to return to and reclaim its ancestral lands – 625 hectares inside Benetton’s massive ranch in the southern province. 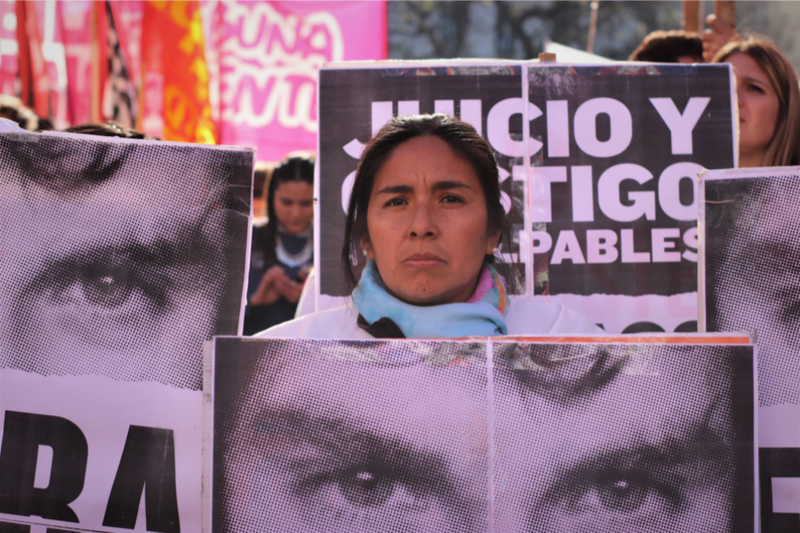 On Jan. 12-13, 2017, the border patrol and Chubut police attacked the Mapuche in at least three separate acts of repression. 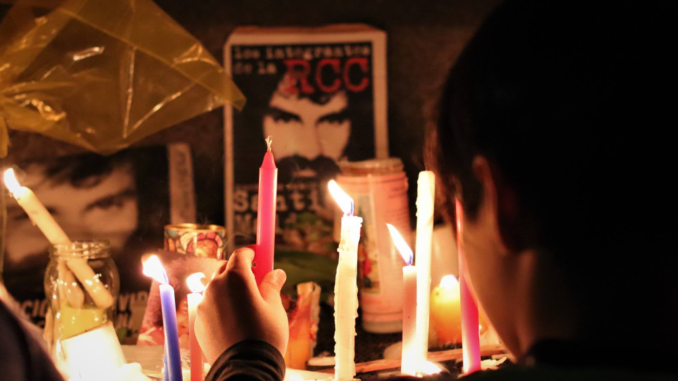 The news of one person seriously injured⎯a bullet in his neck⎯made it to the national press, and the Mapuche people made it to the capital city’s agenda. Still, most media insisted on demonizing the indigenous communities. The border patrol is a force tasked with controlling the country’s borders, but different governments and judges have employed it for “internal security” purposes or against the civil population. During the Kirchnerist governments, the force patrolled poor neighborhoods and around railway stations throughout Greater Buenos Aires. Under the Macri administration, the border patrol was transformed into a repressive shock force against the Mapuche people. Since 2016, the federal government and the provincial government of Chubut accused the organization Mapuche Ancestral Resistance (RAM) of terrorist actions, includingburning of property and theft. 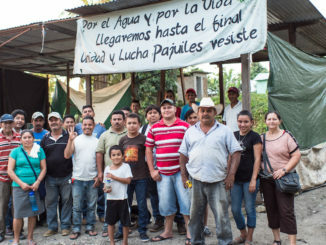 No member of the supposed organization ever appeared in public, and the governmental and corporate version claims that its leader is Facundo Jones Huala together with the community Lof en Resistencia Cushamen. 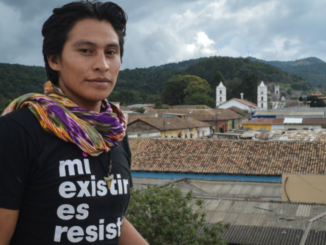 But there are at least two other versions of events: first, that the RAM is made up of young people acting spontaneously through direct actions, or second, that it is an intelligence services organization operating in tune with the border patrol to deliberately trigger repression in Mapuche communities. 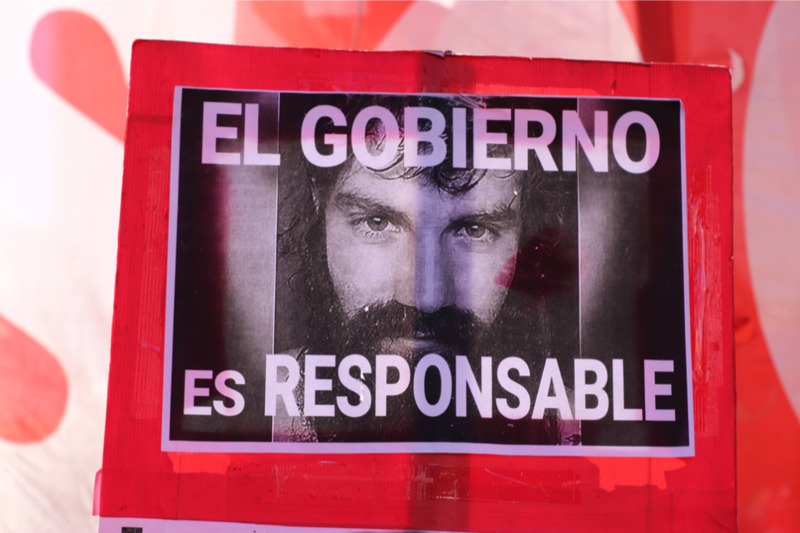 On Oct. 18 Santiago Maldonado’s dead body was found floating in the Chubut river, in a very visible spot that had already been raked, as mandated by court order. The Mapuche community Lof en Resistencia Cushamen and the family both claimed that “the body was planted.” All eyes turned to the border patrol. 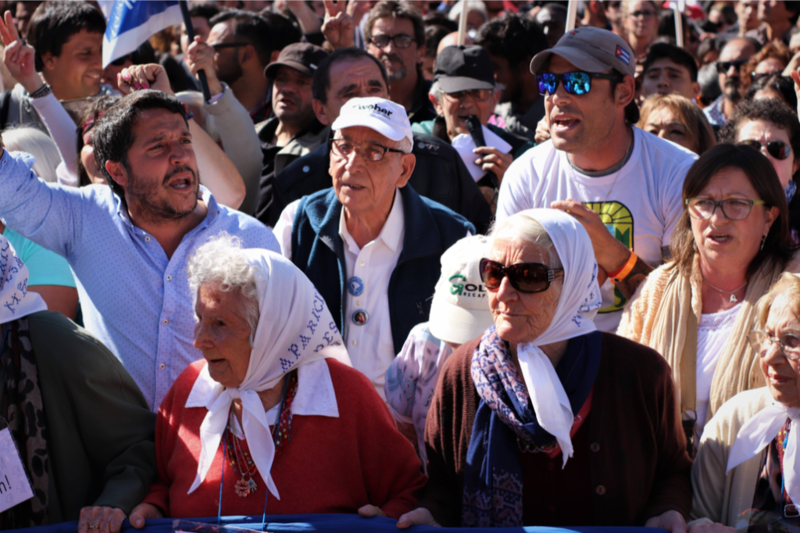 On Saturday, a massive mobilization flooded Buenos Aires’ central Plaza de Mayo, demanding justice for Maldonado and criticizing Macri’s government. This article was translated by Nancy Piñeiro, an editor at Upside Down World and professional translator.